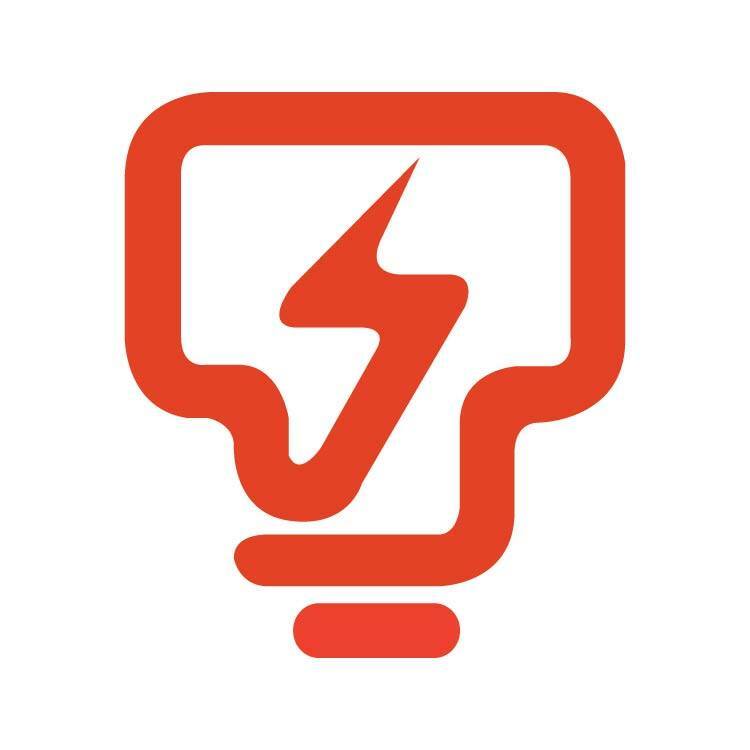 That’s why Tenaga Nasional Berhad (TNB) wanted to take care of caregivers, allowing them to focus on supporting their loved ones, without having to worry about how to get around and where to stay. Recently, TNB has sponsored RM1.2 million to upgrade the transit home at Serdang Hospital, known as Better Brighter Anjung Kasih. This home is one of nine transit homes started by YKN, the National Welfare Foundation. These homes are specially reserved for caregivers who come from other states, stay far away, or are taking care of critically ill patients. 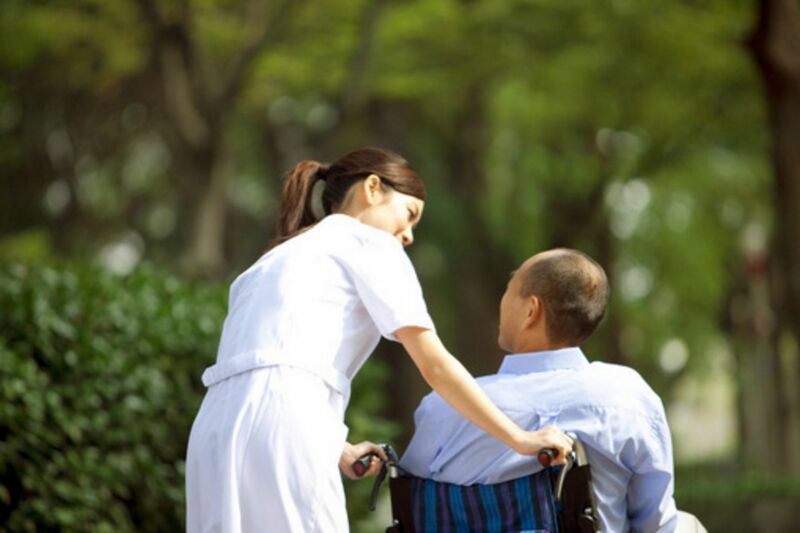 This allows caregivers to be close to their loved ones, helping them have a smoother recovery process. Since being established in 2006, Anjung Kasih facilities nationwide have provided for more than 54,000 next-of-kin of patients. There are currently nine of these transit homes, with two more opening this year, and three more scheduled to open next year. Back then, besides being a place for caregivers to stay overnight, it was also a place for ambulance drivers to rest. It also housed recreational activities like a ping pong table. 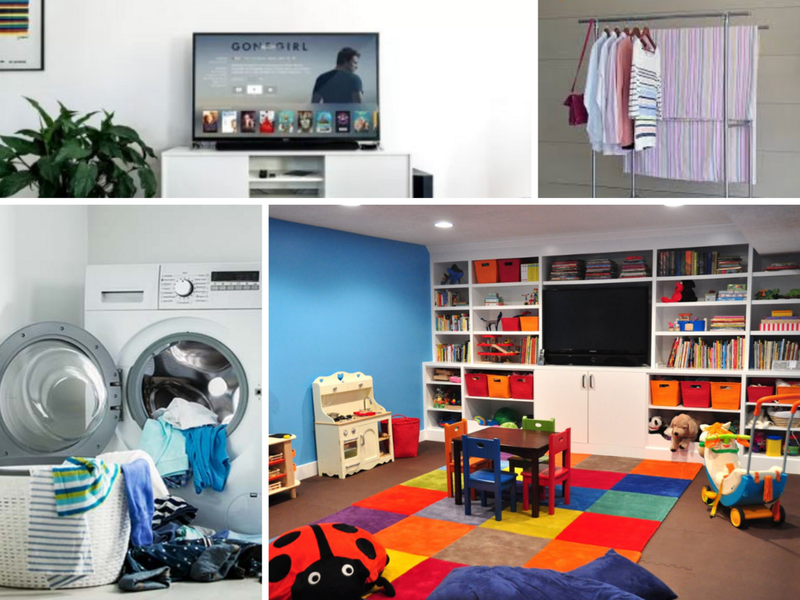 Now, this two-storey transit home can accommodate up to 102 people, with rooms for males, females, and families. The first floor is reserved for males, whereas the second floor is for females. Thanks to TNB, the rooms have also been equipped with air-conditioning, making the experience a comfortable and memorable one. Ultimately, the idea to upgrade transit homes and dorm facilities in government-owned hospitals was to provide people with a "home away from home"
In the hospital, patients and caregivers are already in an unfamiliar and stressful environment, dealing with the uncertainties of sickness. They shouldn't have to worry about accommodation, transportation, and the cost of all these additional factors. 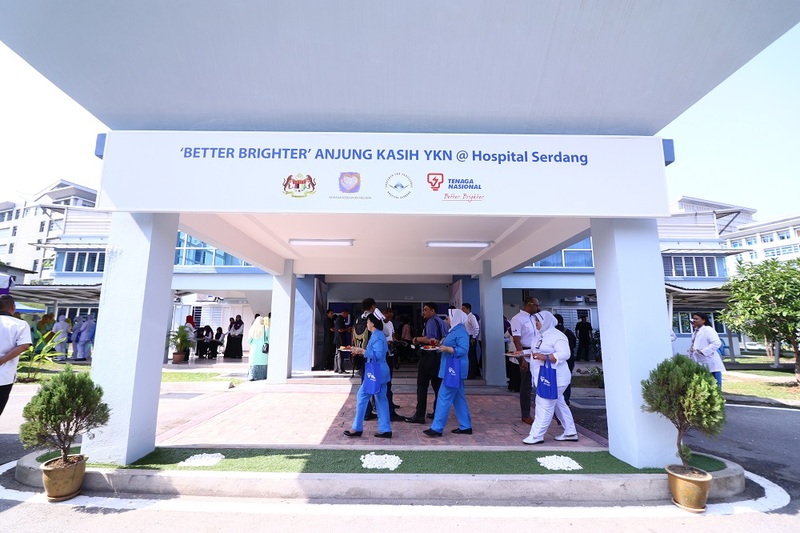 With the upgraded Better Brighter Anjung Kasih, caregivers won't have to sleep at corridors or hospital wards, but can get the proper rest they need. This will, in turn, allow them to care for their loved ones better.